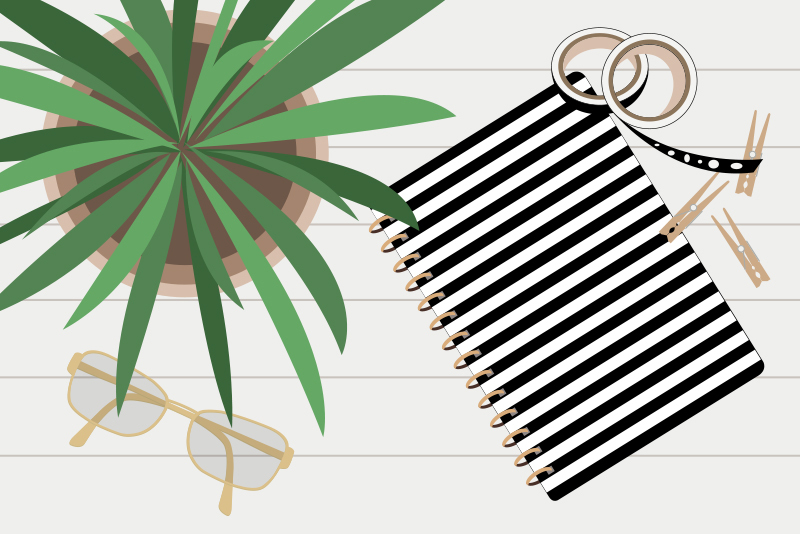 Skillshare is an online learning community for creatives. For the price of a low-cost subscription, you can view over 17,000 project-based courses, including creative, business, technology and lifestyle topics. As a long-time member of Lynda.com, I was curious as to how Skillshare compared. The first thing I noticed was the much lower subscription price! Also, the instructors actually answer their email and online comments! I was happy to see that some of Lynda.com instructors also have courses on Skillshare. Skillshare has many DIY and craft related topics. Another nice feature is the community aspect, which allows you to create a viewable profile. Your profile can include a photo, bio, personal/professional project gallery, images and videos. As most courses are project-based, you can also post completed projects. You can also feature your Etsy or other online shop in your profile. Don't forget to check out the Skillshare Groups. I decided to start with two short courses which I discuss below. 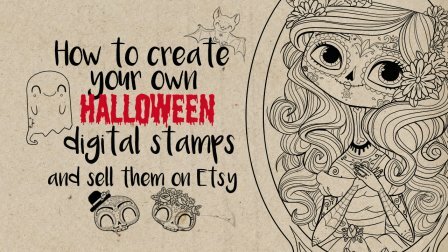 In this course, the author discusses and demonstrates her process for creating digital stamps and selling on Etsy. She begins by discussing the materials you will need to complete the course. She then discusses how she gets inspiration from Pinterest, demonstrates how she starts with a sketch and finishes with a pen drawing. Next she discusses digitizing her image into Photoshop. Once in Photoshop, she uses the pen tool to finalize the stamp illustration. Next, she demonstrates how she separates each design element on to a separate layer and saves each as a .png stamp file. Finally, she gives a short tour of her Etsy shop and the upload process for posting a product for sale. If you post your artwork on Instagram, Olga can help you compose, shoot and post-process styled photos of our artwork. 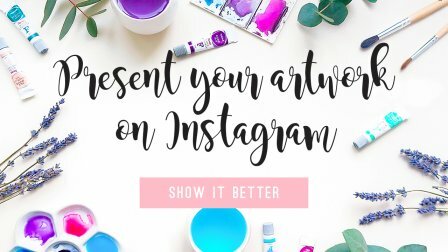 She begins with a discussion of your Instagram account, why you should consider both a personal and business account and some suggestions of the type of images to post. Next, she discusses props, backdrops, composition and lighting. She then moves on to her favorite apps for post-processing your image and uploading to Instagram.